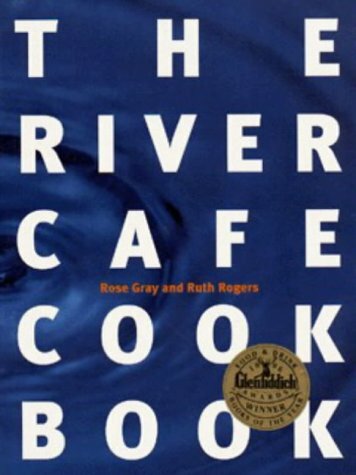 THE RIVER CAFE COOK BOOK is one of the most influential cookbooks to have been published this decade and is the winner of both the Glenfiddich Food Book of the Year and BCA Illustrated Book of the Year awards. Acclaimed for their innovative re-interpretation of Italian farmhouse cooking -CUCINA RUSTICA - at the River Cafe restaurant, Rose Gray and Ruth Rogers have produced an outstanding selection of recipes with an emphasis on uncomplicated food which is vibrant with flavour. Beautifully illustrated, THE RIVER CAFE COOK BOOK is a wonderful guide to this approachable and exciting form of Italian cooking and a celebration of a great restaurant.